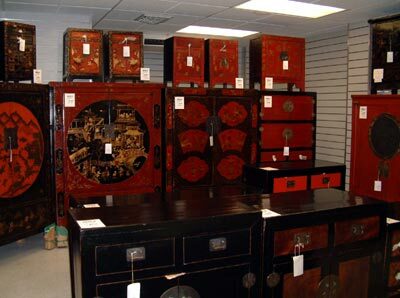 Authentic antiques from Tibet and China are now being offered at the Eden Furniture Shop located in the Kadena Air Base Marketplace. The antiques are high quality, handmade goods ranging in age to 300 years old. Eden Furniture also has Tibetan and Chinese reproductions available. The shop is also offering Egyptian handmade inlaid mother of pearl furniture, as well as Egyptian antiques, at great prices. It is operating at the Kadena Concession Center, next to the barber shop, until November 8th, and again in December. Eden Furniture will also be showcasing its wares at the AAFES Furniture Bazaar on November 28th. Information is available at 646-2046.